Leadership Development – gain practical experience in business/social enterprise, marketing, nonprofit management, international development, emotionally intelligent leadership, and more, all while being involved in a supportive community of peers and professionals. Ventures – students run socially responsible businesses to address local problems and generate profits to be invest in community-based development initiatives. Partnerships– students and partners (community-led, grassroots NGOs) establish lasting relationships. Chapters invest the earnings from their ventures and sometimes also commit small intern teams to work on a long-term project alongside the partner organization. Already differentiated by our unique venture and partnership model, Nourish offers students one of the most innovative and impactful student-led internship opportunities while focusing on student development and giving students autonomy in order to foster their growth as leaders. Nourish International equips students with the skills and experiences needed to become agents of social change. The experience of running businesses, selecting projects, partnering with communities, and assessing outcomes allows students to make a difference and grow into seasoned leaders in the process. In addition to having a local and global impact, Nourish students develop genuine friendships with peers who inspire and support them as they pursue social change for the rest of their lives. 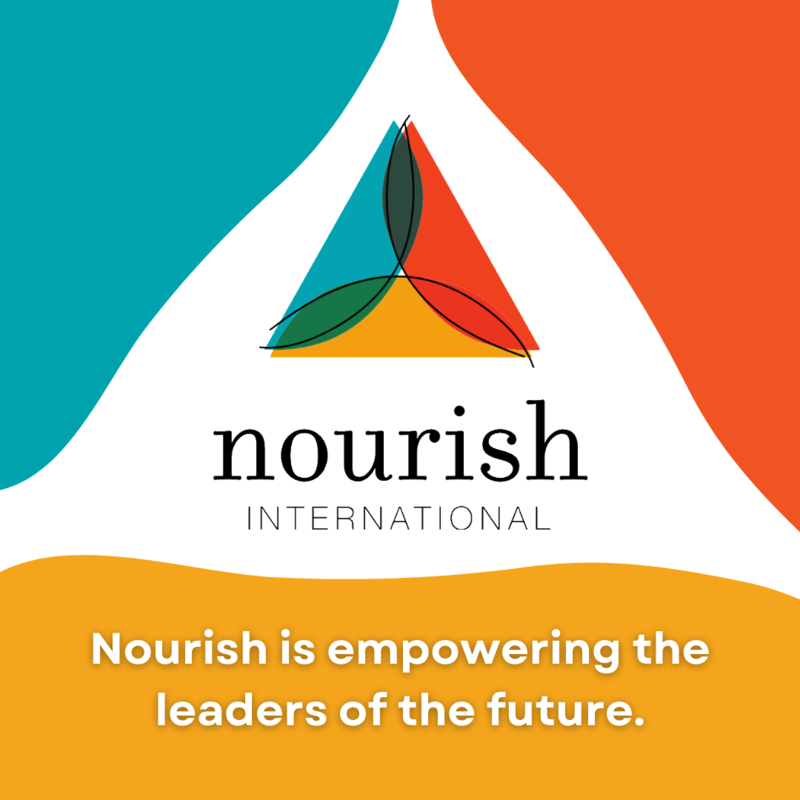 Since incorporating as a 501(c)3 non-profit in 2006, Nourish has grown into a national movement with 26 chapters on college campuses in the US and Canada and a National Office in Chapel Hill, NC. Since 2003, we’ve invested $690,000 and over 800 project interns in 113 projects all over the world. As a movement, we have placed 3rd in the Facebook Giving Challenge, received the North Carolina Peace Prize for excellence in cross-cultural solutions and sustainable development, and was featured at TEDxRaleigh, Ashoka U Exchange, and the United Nations.